SEATTLE – (Feb. 16, 2017) – CHI Franciscan Health and Virginia Mason Health System, two leading health care providers in the Pacific Northwest, announced today that Virginia Mason is joining Rainier Health Network, CHI Franciscan’s clinically integrated network of health care providers in the Puget Sound region. 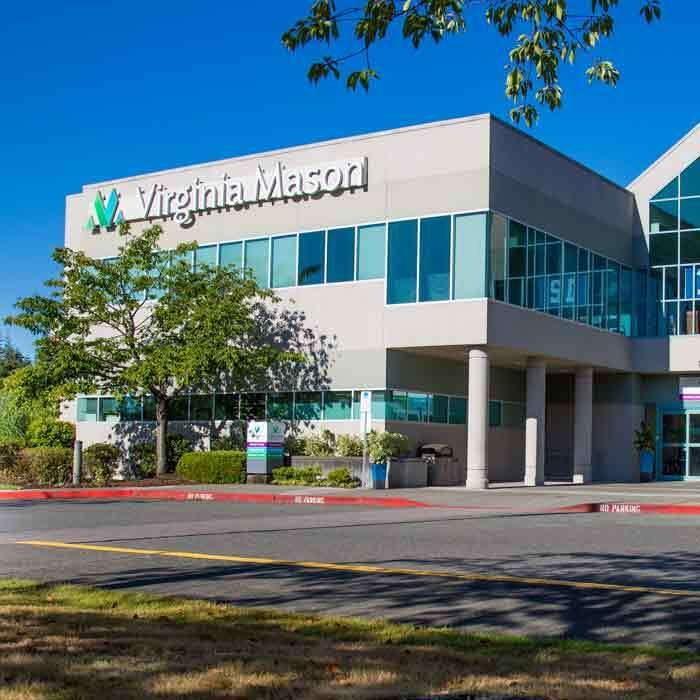 The addition of Seattle-based Virginia Mason to the accountable care organization is the next step in development of a clinical partnership and strategic affiliation with Tacoma-based CHI Franciscan Health. 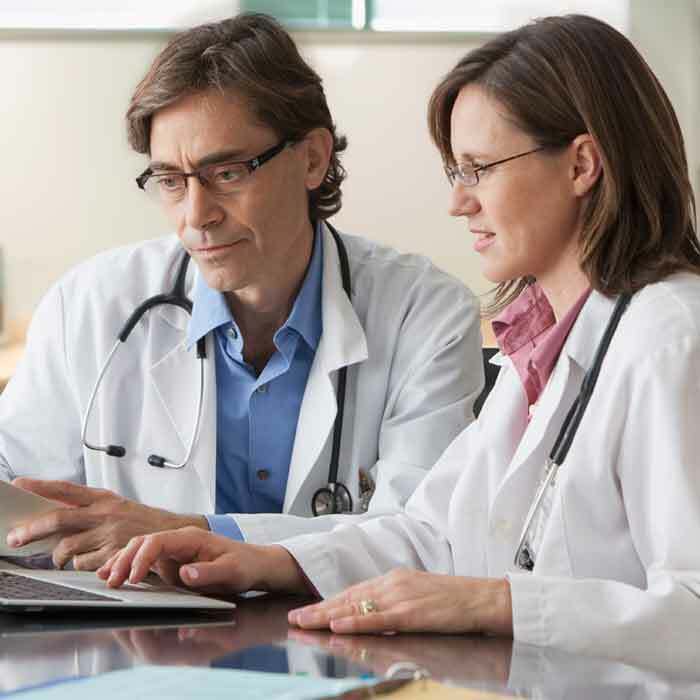 Rainier Health Network is a group of physicians, hospitals and providers that work together to offer the highest quality care to patients. It consists of approximately 2,250 physicians and providers; with the addition of Virginia Mason that number will grow to more than 3,000. 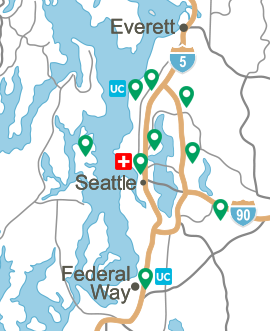 Additionally, the network will cover, and offer more quality choices to, more than 160,000 patients in the Puget Sound Region. CHI Franciscan and Virginia Mason recently signed a letter of intent to create a clinical partnership and strategic affiliation, while remaining separate organizations. The partnership will expand access and improve care quality and safety throughout the Puget Sound area and along the Interstate 5 corridor. 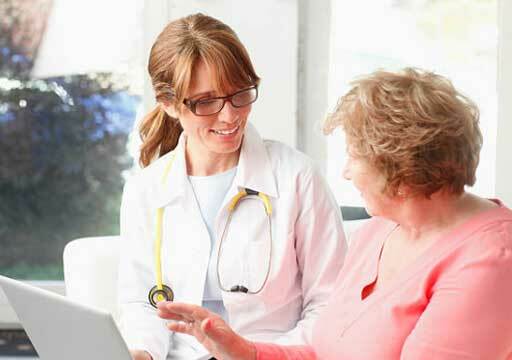 “We are pleased to be a part of this opportunity that will expand access to high quality, appropriate care and benefit patients across the region,” said Virginia Mason Chairman and CEO Gary S. Kaplan, MD. 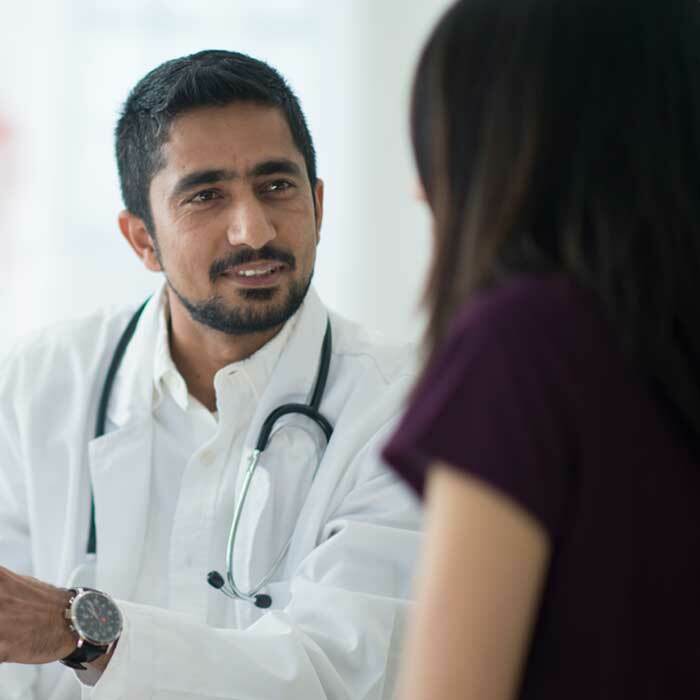 Rainier Health Network providers include CHI Franciscan Health-employed physicians and providers, Franciscan Medical Group, Harrison HealthPartners, Harbor Pediatrics, Highline Medical Services Organization, Northwest Physicians Network, Pediatrics Northwest and the Doctors Clinic.